The Tamil Nadu’s DGE Directorate of Government Examinations will announce the Tamil Nadu Result 2018, TN HSC +2 Results 2018 on May 16 (tomorrow) at 9:30 am. The Tamil Nadu Board will release the Tamil Nadu Results 2018, TN Class 12 Result 2018 on its official website tnresults.nic.in. 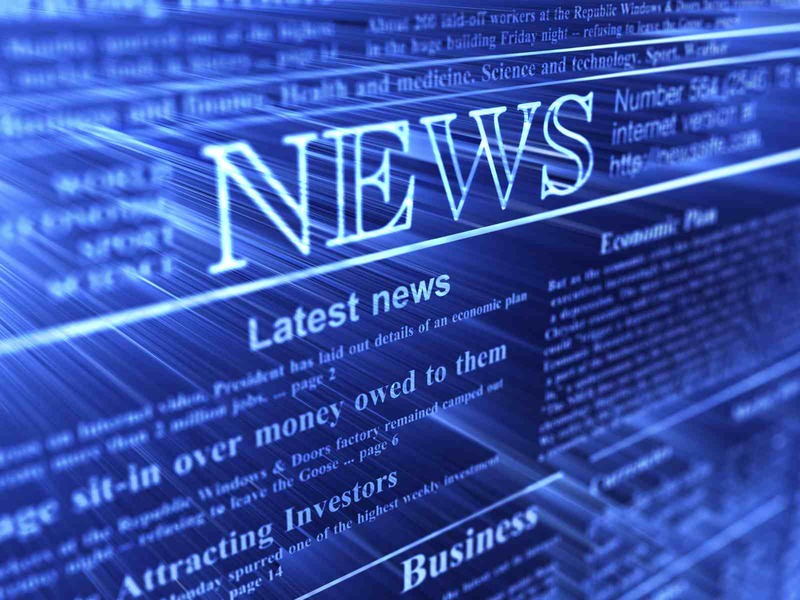 The Tamil Nadu Results 2018, Tamil Nadu Plus Two Result 2018 will also be available on examresults.net, tamil-nadu.indiaresults.com, nresults.nic.in, dge.tn.gov.in, dge1.tn.nic.in. The DGE Directorate of Government Examinations Board conducted the TN Board HSC Exam from March 1- April 6. Janata Dal (Secular) leader HD Kumaraswamy reached the Karnataka governor’s residence on Tuesday evening, after informing him that he’d accepted the Congress’s support for a coalition government. Counting trends indicate that Saturday’s crucial vote in the Congress’s southern bastion has produced a hung assembly.Acclaimed writer Balakumaran, whose works remained a link between serious and populist writing in Tamil, died on Tuesday. He was 71 and is survived by two wives, a son and a daughter.Balakumaran had taken pride in his writing style. He once told an interviewer from the now-defunct magazine Subamangala, “I have even surpassed T. Janakiraman when it comes to style.”He created strong women characters, probably cast in the mould of his mother, whom he adored. Balakumaran in a way also liberated women in his works. He had a strained relationship with his father.Once when asked whether he would allow his wife to marry another man, he retorted: “Your wife will not accept the arrangement.” He had fans, especially women, who worshipped him. 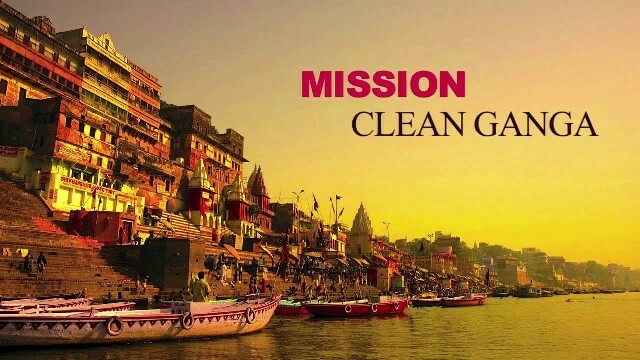 The National Green Tribunal on Tuesday rapped the National Mission for Clean Ganga (NMCG) for not filing a compliance report on the steps taken by the Centre and the UP and Uttarakhand governments to clean the river Ganga in the stretch between Gomukh and Unnao. A bench headed by acting NGT Chairperson Justice Jawad Rahim said that despite its April 3 order to file an affidavit stating measures taken by various authorities, the NMCG has not complied with its direction. 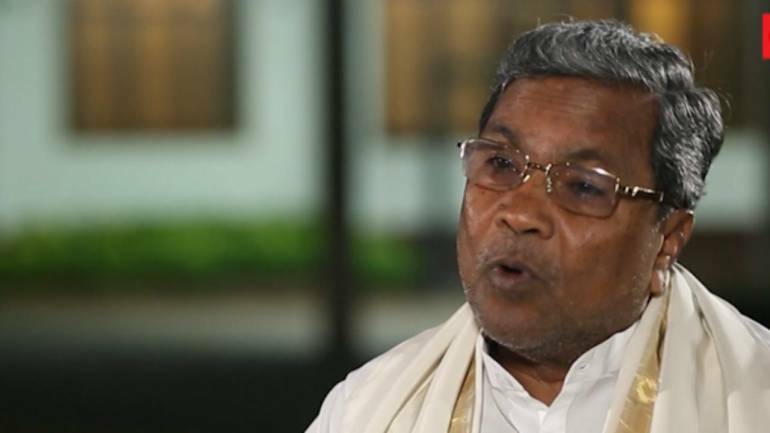 Incumbent Chief Minister and Congress leader Siddaramaiah on Tuesday submitted his resignation to the state Governor Vajubhai Vala ahead of final declaration of Karnataka assembly result.Siddaramaiah suffered a defeat in Chamundeshwari constituency against his JD(S) rival G T Deve Gowda. While in Badami, Siddaramaiah has defeated his BJP rival B Sreeramulu by over 1,600 votes.Earlier in the day, the Congress has announced to support the Janata Dal (Secular) to form the next government in Karnataka.”Both Congress and JD (S) leadership will meet the Governor in the evening to stake claim to form the government and we will give letters of support,” senior Congress leader Ghulam Nabi Azad had said while addressing the media. 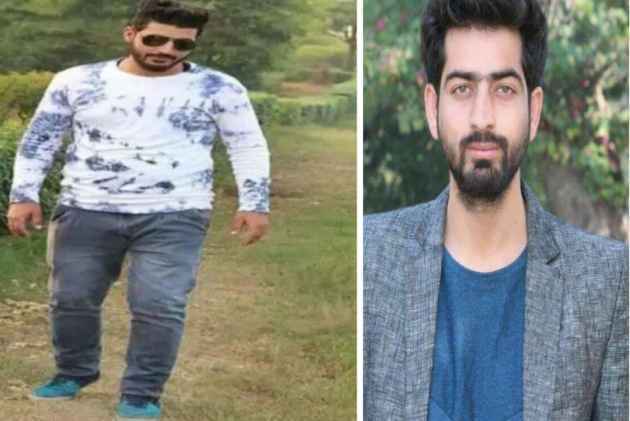 The Special Cell of the Delhi Police have arrested two persons from Punjab claiming that they were “pro-Pakistan and Kashmiri hackers”.The police said that Shahid Malla, from Baramulla; and Adil Hussain Teli, from Anantnag, had hacked more than 500 Indian websites.Deputy Commissioner of Police (Cyber Cell) Anyesh Roy said that Malla was a second-year BTech student in Punjab’s Rajpura, and Teli was a final-year student of Bachelors in Computer Application in Jalandhar. In a huge relief for cricketer-turned-politician Navjot Singh Sidhu, the Supreme Court on Tuesday acquitted him of culpable homicide charge in the 1988 road rage case. A bench of Justices J Chelameswar and Sanjay K Kaul set aside the order of the high court and said the three-time Amritsar MP could be sentenced only for causing hurt in the case concerned. Adhaar card is not mandatory for central government employees to get their pension, Minister of State for Personnel Jitendra Singh has said. In 30th meeting of the Standing Committee of Voluntary Agencies here recently, he said Aadhaar is an additional facility to enable the use of technology for submission of life certificate without the need for visiting banks. His assertion assumes significance as there were reports of some retired employees facing difficulty in getting the pension in the absence of Aadhaar linkage with their bank accounts. Scam-hit Punjab National Bank (PNB) on Tuesday posted largest ever quarterly loss of ₹ 13,416.91 crore for January-March period, mainly on account of high provisioning for bad loans.The bank had reported a staggering standalone profit of ₹ 261.90 crore in the fourth quarter of 2016-17.The total income for the fourth quarter also declined to ₹ 12,945.68 crore from ₹ 14,989.33 crore in the year-ago period. As many as 80 people have been killed in five states due to thunderstorms and lightning strikes since Sunday, with Uttar Pradesh alone recording 51 deaths, the Home Ministry said on Monday. Fourteen people died in West Bengal, 12 in Andhra Pradesh, two in Delhi and one in Uttarakhand, a ministry spokesperson said. Of the 136 people injured in lightning strikes and thunderstorms, 123 were from Uttar Pradesh, 11 from Delhi and two from Uttarakhand. 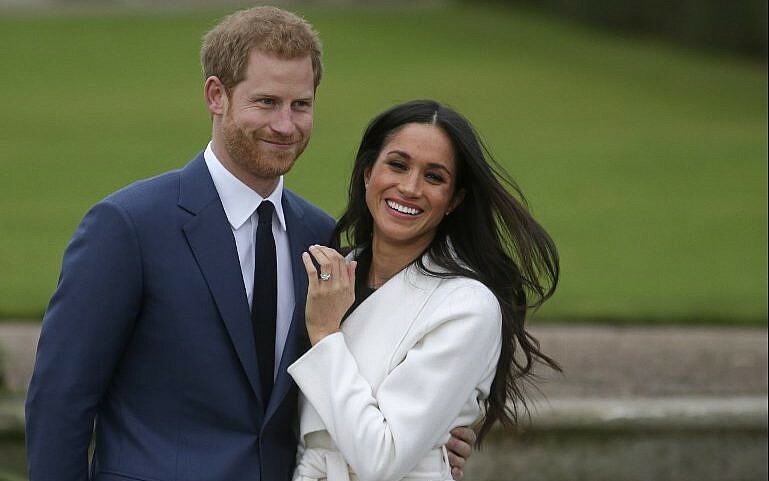 Prince Harry, who weds his US fiancee Meghan Markle on Saturday, is the most liked British royal across the world along with his grandmother Queen Elizabeth, a new poll has suggested. 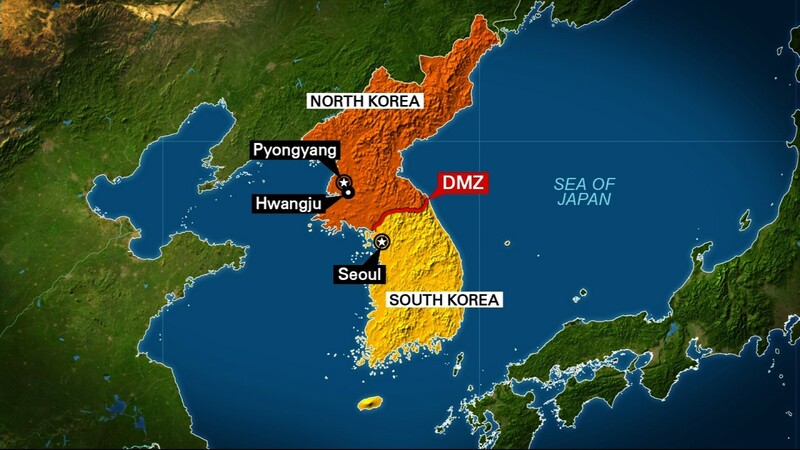 North Korea and South Korea agreed on Tuesday to hold high-level inter-Korea talks on May 16 to discuss steps needed to uphold the pledge to denuclearise the Korean peninsula, South Koreas Unification Ministry said.The meeting will discuss specific plans needed to carry out the April 27 inter-Korea summit declaration, which includes pledges to finally end a seven-decade war this year, and pursue complete denuclearisation.The South and North will hold a high-level inter-Korea meeting on May 16 in the Peace House in Panmunjom, to discuss implementation of Panmunjom Declaration for Peace, Prosperity and Unification of the Korean Peninsula, the Unification Ministry said in a statement. The controversy created by the remarks of former prime minister Nawaz Sharif on Mumbai Attacks continued after Prime Minister Shahid Khaqan Abbasi said on Monday that the remarks were quoted out of context and blamed Indian media for twisting the remarks. Although Mr. Sharif reiterated his stance on the remarks and again repeated them in front of the media on his appearance before an accountability court where he is facing Nawaz Sharif in an interview with daily Dawn on Saturday claimed that militant organisations are active in Pakistan. He also dubbed them as non-state actors. “Should we allow them to cross the border and kill 150 people in Mumbai? Explain it to me. Why can’t we complete the trial?,” he asked. The remarks were widely quoted by Pakistani and international media which interpreted the remarks as allegations on the military. 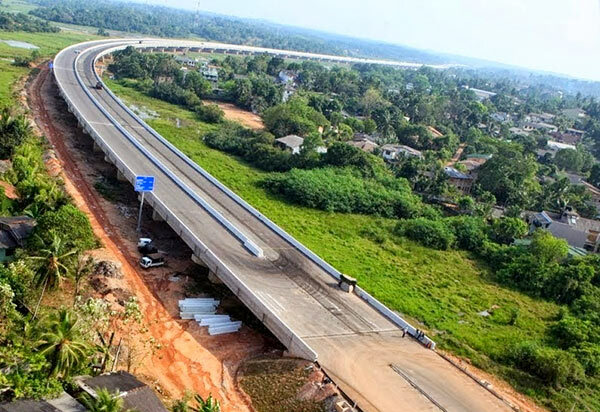 China has approved a $1 billion loan to revive a long-delayed expressway in central Sri Lanka, the island’s government said Monday. Construction of the first phase of the road linking the capital Colombo with the hill resort of Kandy had been delayed for more than two years due to a lack of foreign funding, according to local media reportsPrime Minister Ranil Wickremesinghe’s office said he met the Chinese ambassador on Monday, who told him Beijing had decided to approve the loan that will be provided through the Export-Import Bank of China. China has emerged as the largest single lender to Sri Lanka in recent years, securing contracts to build roads, railways and ports under the former government of Mahinda Rajapakse. Suicide bombers suspected to be from an Islamic State-inspired group killed at least nine people and wounded 40 in attacks on Christians attending Sunday morning services at three churches in Indonesia’s second-largest city of Surabaya, security officials said.Indonesia, the world’s largest Muslim-majority country, has seen a recent resurgence in homegrown militancy inspired in part by Islamic State.East Java police spokesman Frans Barung Mangera said explosions took place in three churches and at least 40 people had been taken to hospital.”There is one location where we can’t enter yet,” Mangera told reporters near the scene of one of the bombings.